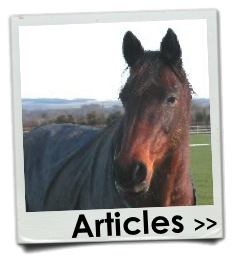 Some topics in equine behaviour crop up more than others and are the cause of much confusion. 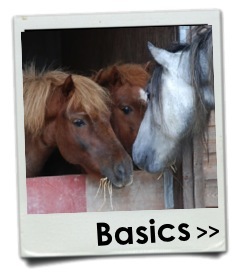 Here we list some introductory articles on some of the key subjects you will come across. If you have other questions you'd like answered, please contact EBTA. For more advanced discussion of these (and other) subjects, please see our Articles section. 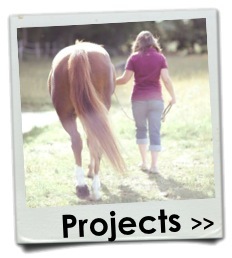 Environmental Enrichment - What Does My Horse Really Need To Be Happy In His Stable? 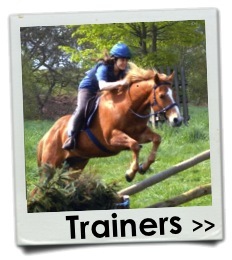 What Is Clicker Training? And What Do I Need To Understand Before I Start? Do I Need To Dominate My Horse Or Be His Leader? 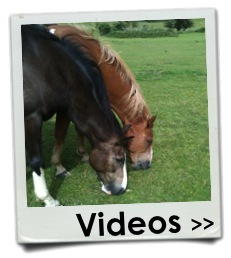 How Do Horses Behave In Natural Herds? 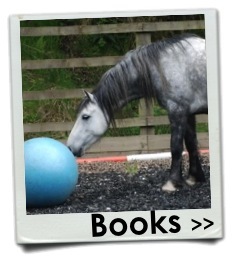 Do I Need A Behaviourist (And What Should I Expect)?